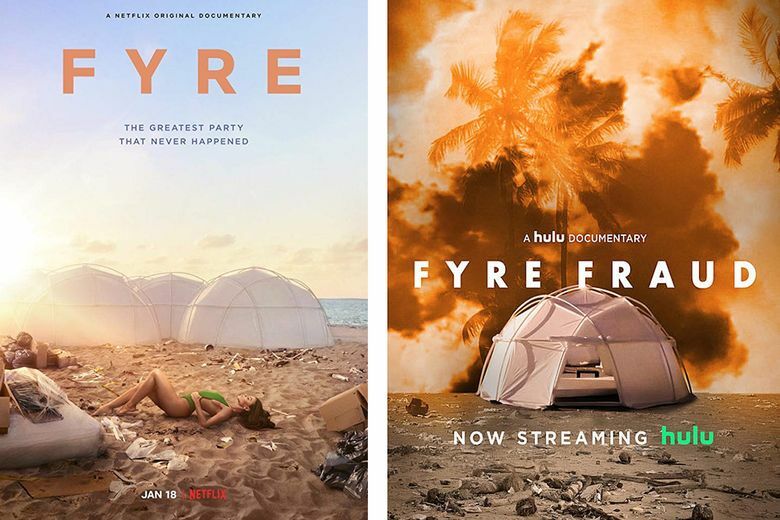 Hulu's "Fyre Fraud" and Netflix's "Fyre" are both out — but which does the best job covering the disastrous music festival? Netflix’s “Fyre” includes interviews with a solid number of people who worked with McFarland and Ja Rule in planning the festival: Fyre Media employees, Fyre Media consultants, scorned Bahamians and employees of Instagram influencer F—Jerry’s social media agency, Jerry Media. That last one is controversial.